Antherwyck House Games was founded on supporting the DragonQuest role-playing game. 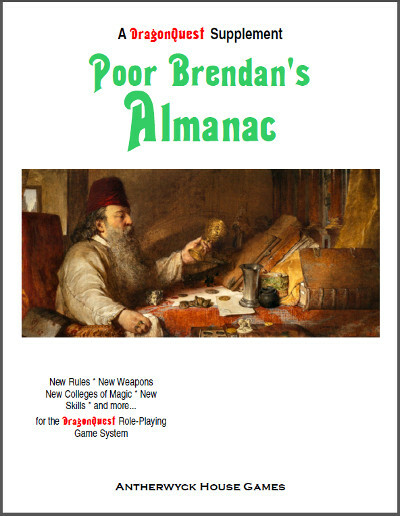 Our latest offering is Poor Brendan's Almanac, a supplement now available at our DriveThruRPG store in printed and PDF versions. 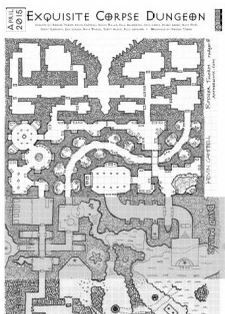 The Exquisite Corpse Dungeon is a fantastic sampler of the work of 12 dungeon-mapping artists. Print copies are now available through the Antherwyck House store. 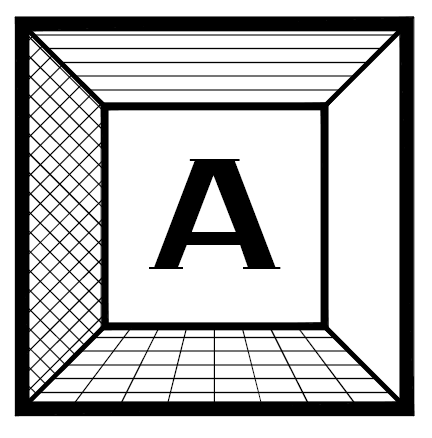 Antherwyck House Games soft launches the Antherwyck.com website, but you knew that already, because you're already here! The website will contain links to Antherwyck House Games products and information about game systems that Antherwyck supports and works with. Not much works here, yet. There are a lot of placeholders for things. But the beginnings are here and there will be more information added in the next few days. If you discoverd us through the DriveThruRPG site, welcome! Many of our products are available from DriveThruRPG, but some of our products are available for sale directly from us. These are available only for customers in the US right now, but if you are outside the US and are interested in purchasing any of these, contact us at orders (at) antherwyck.com and we will work with you to figure alternative payment modes and shipping costs. Sign up for the RThorm TinyLetter for updates and information about our latest projects. The Antherwyck House Games Blog is Rodger Thorm's blog with more behind-the-scenes discussion about upcoming projects and other information about things going on here. © 2015 Antherwyck House Games. Original design by nodethirtythree + FCT.